← What Are The Answers? What Will You Do? 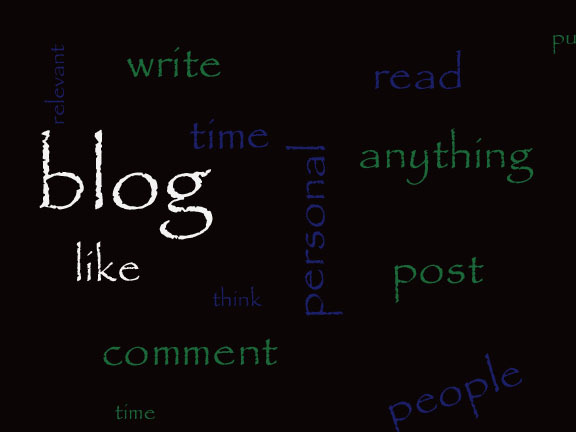 This entry was posted in Thoughts and tagged blogging, why blog, why comment, why read, why write. Bookmark the permalink. PS writing this while eating scrambled eggs and toast – thank the chickens for eating all those bugs for us! Interesting post. I too do not post on my blog with any consistency. However I did write a book, ‘The Italian Thing.’ It is a hilarious memoir. I like humor especially if it is a true story. I Did write a romance short ‘JULIA’ as well. It is wonderful to meet people from far off places, and also to keep in touch with friends in Europe and across the U.S. and Canada of course. Many thanks for stopping by. The Italian Thing sounds interesting. Are you Italian? I love learning about ideas and places and people. The world is in such turmoil right now , I am frightened sometimes but reading blogs of others lets me know that there are still right minded, interesting and interested people out there. Wonderful post Mimi. 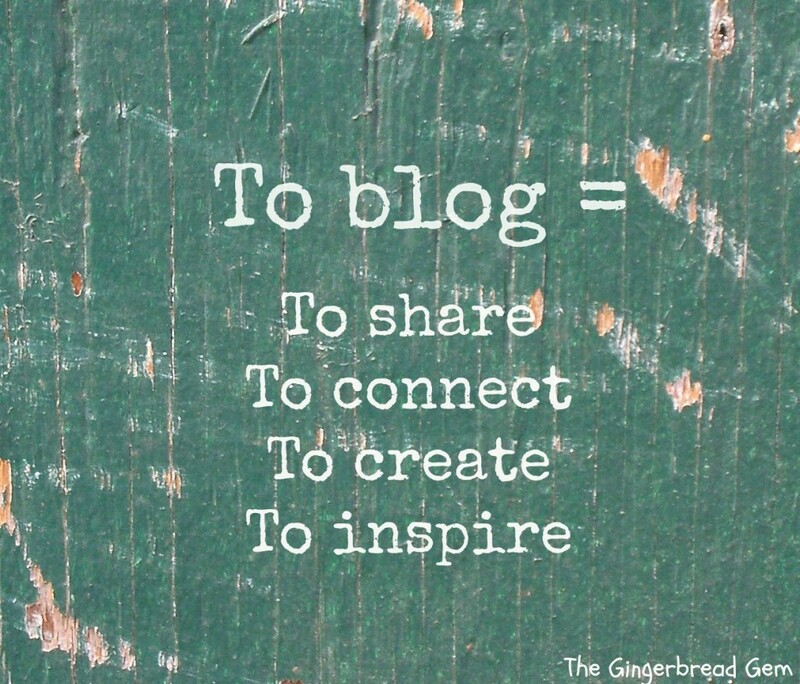 So many perspectives, offered by bloggers and their followers. Wonderful community all the way around.